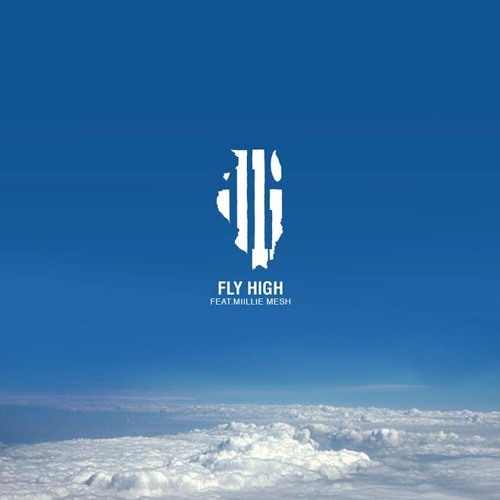 Definitely a track to get the head nodding, or something to let bang out the car speakers, The Boy Illinois drops a new called "Fly High". Oklahoma City's own Miillie Mesh joins Illi, jumping in with a flow that's on point. Listen these two over production from 25th Hour, and enjoy.